Team Albania: Take a stand in Pyeongchang 2018 against the dog and cat meat trade! 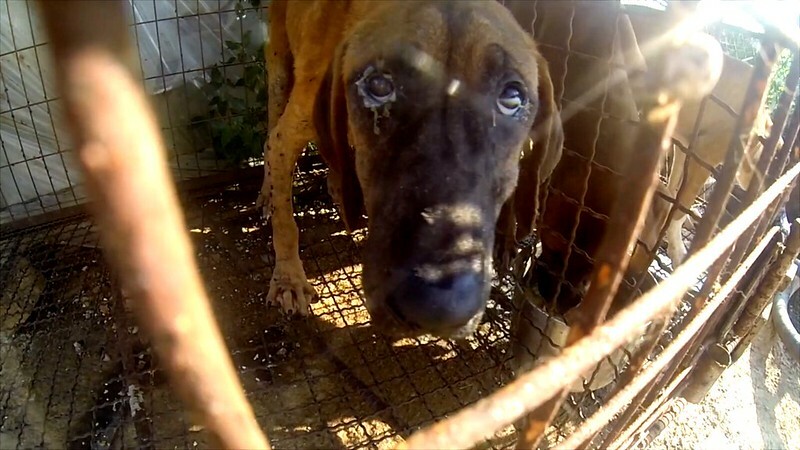 Home / Blog / Team Albania: Take a stand in Pyeongchang 2018 against the dog and cat meat trade! Let's ask Team Albania to take a stand and speak out against this shameful trade. You can help by signing and sharing our petition, sending out letters and emails, and raising awareness of this brutal and barbaric practice and calling for an end to the trade by exposing this issue in social media. Click HERE for the Team Albania Homepage. 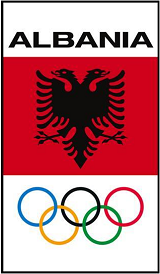 Please sign petition, call, write and email the Albanian National Olympic Committee TODAY! Albanian National Olympic Committee: Take a stand in PyeongChang 2018 against the dog and cat meat trade! Komiteti Olimpik Kombëtar Shqiptar: In occasione di Pyeongchang 2018, Prendano Posizione contro il Commercio di Carne di Cane e Gatto! This is the country who have the nerve to hold olympic games in their sick country,they should never have been considered in the first place until they stopped this needless cruelty just to eat animals. Please stop this cruelty. Give these animals a loving forever home. This cruelty is needless!